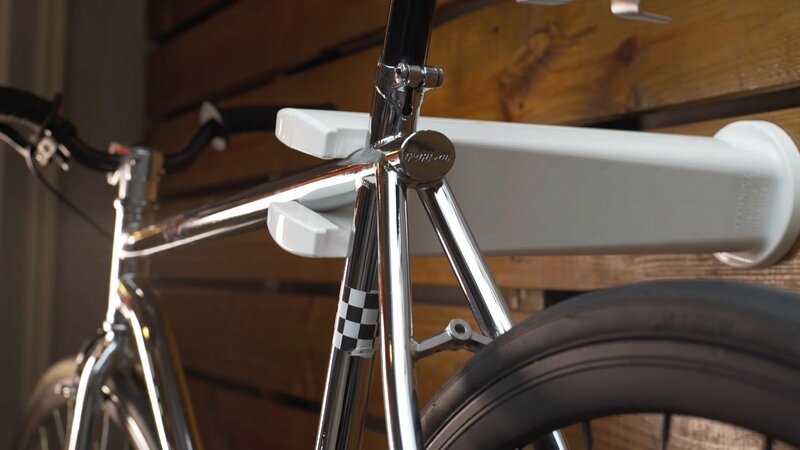 Ideal for home, office or appartemnt, Cool Bike Rack is unique as it lets you hang any bike on any wall, any way that you like it. 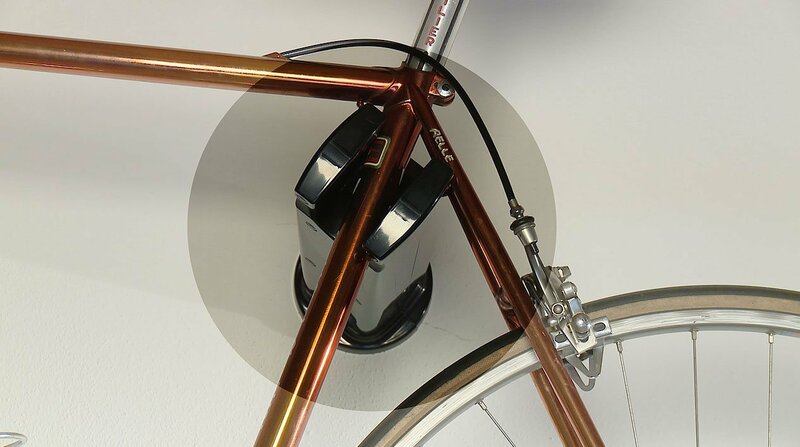 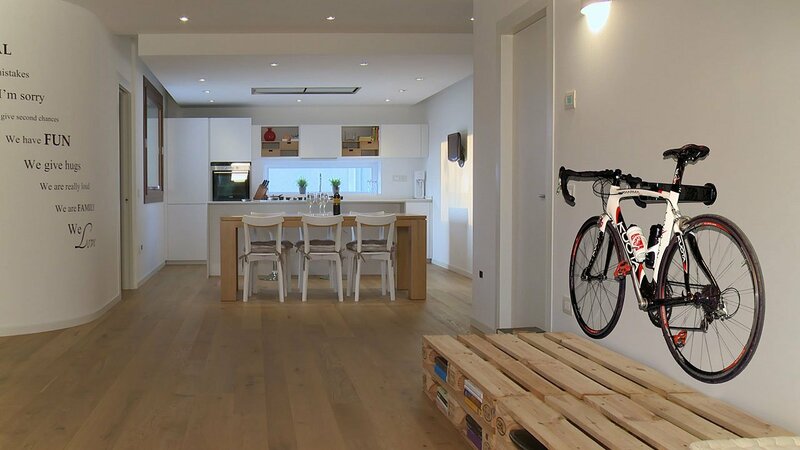 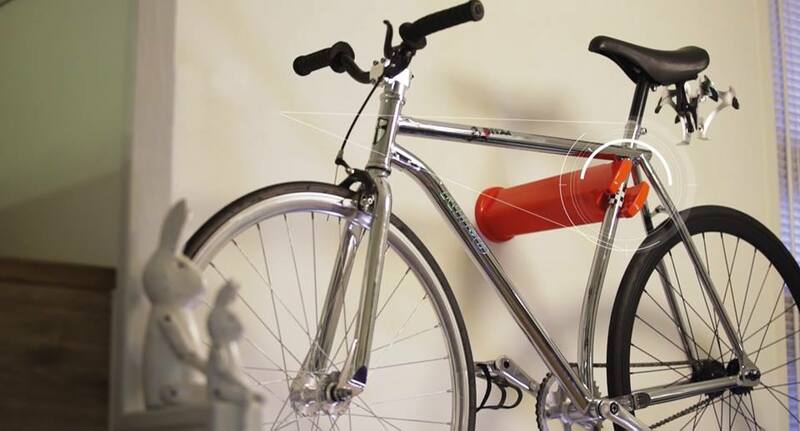 Increase the space you have and still have you bike in safe place – practical and original. 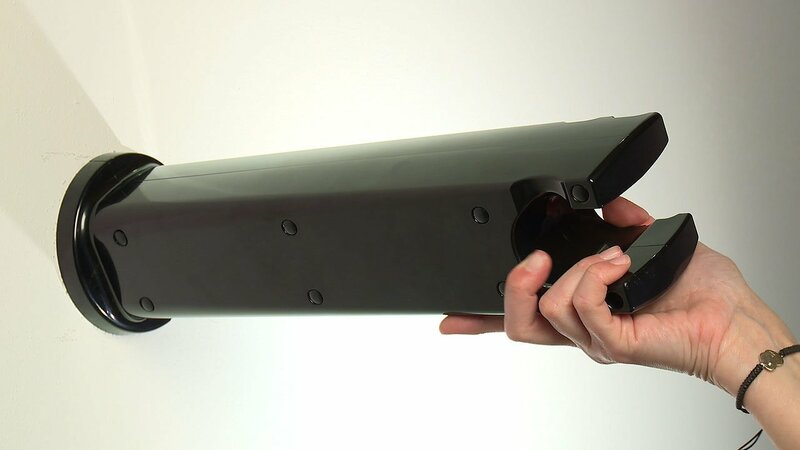 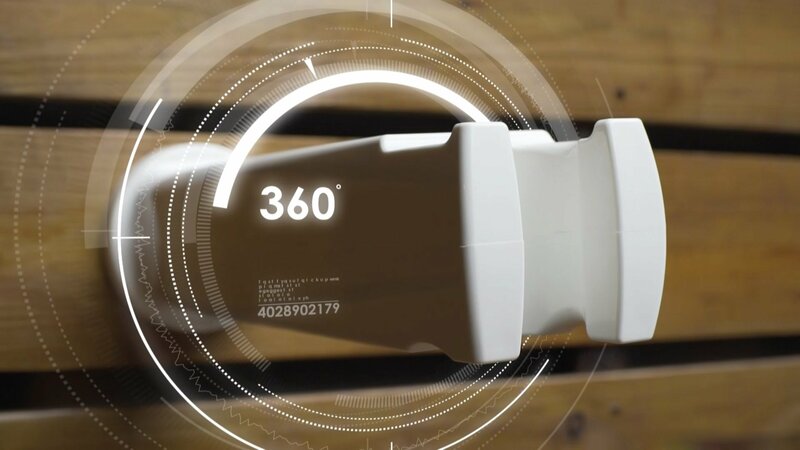 The 360° head rotation means you can use with any part of the frame. 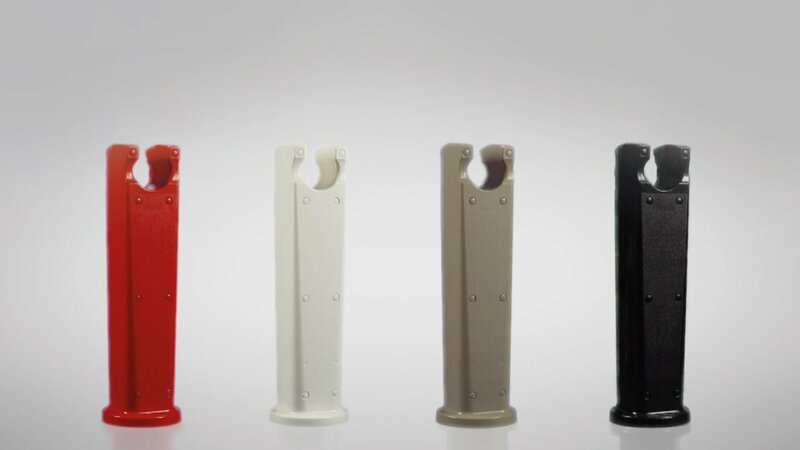 Our rotation and locking system is protected by patent.